We’re dealing here with a 4.2 inch smartphone with a TFT scratch resistant capacitive touchscreen, an 8.1 megapixel camera with LED flash and 16X digital zoom. 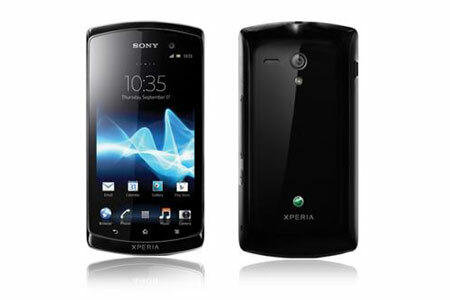 The handset’s cam does 1080p video capture and the Sony Xperia Neo S also comes with a a front 1.3 megapixel camera with 720p capture. 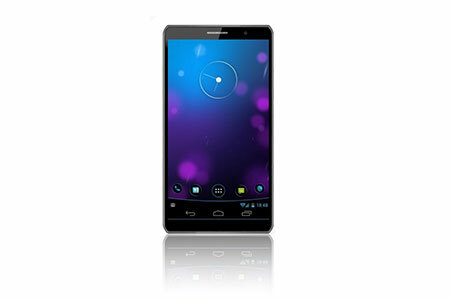 Inside there’s a dual core 1.4 GHz Cortex A9 processor (NovaThor U8500) and other specs include 768 MB of RAM, Android 4.0.7 ICS and 8GB of storage. The smartphone measures 11.5mm in thickness and weighs 125 grams. 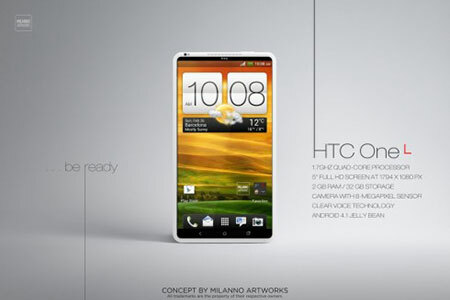 This Motorola concept uses a quad core Tegra 3 processor, although I doubt that in real life Motorola would select Nvidia instead of Texas Instruments for its CPU. 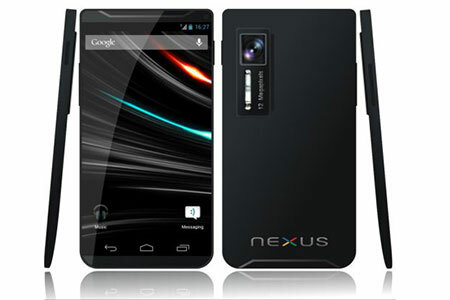 The Motorola Nexus RAZR is only 7mm in thickness, has a 5 inch display and 16 megapixel camera. 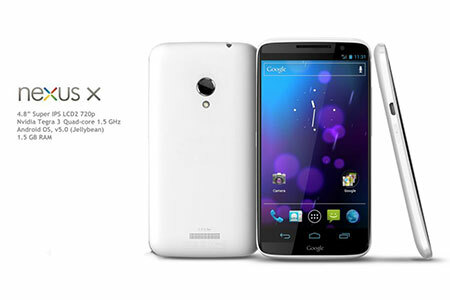 The Next Galaxy Nexus features a Super AMOLED display with 5 inch diagonal and 720p resolution, plus Corning Gorilla Glass 2 protection. Other specs include 32GB of storage, 8GB of RAM, HSDPA 42 Mbps connectivity, WiFi, Bluetooth 4.0, microUSB 2.0 with MHL and USB on the go. The camera at the back is a 12 megapixel sensor with autofocus, LED flash and simultaneous HD video and image recording, touch focus, image stabilization and face and smile detection. The Nexus X features a 4.8 inch Super IPS LCD2 720p screen, the Nvidia Tegra 3 quad core CPU at 1.5 GHz, 1.5GB of RAM and Android 5.0 Jellybean as OS. I guess the camera at the back is an 8MP shooter, unless Google decides to finally skip to 12MP. From what I’ve heard the search engine giant could either have 5 Google Nexus Phones this fall, or a model made by Samsung yet again.